Welcome friends and Happy Sunday!!! I'm so excited to announce that I've published my first recipe newsletter, My Texas Table. 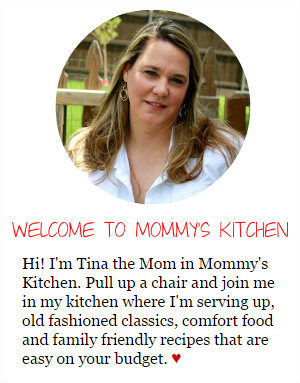 I plan on sharing a newsletter every week if time permits or a minimum of twice a month with all of the happenings on Mommy's Kitchen. 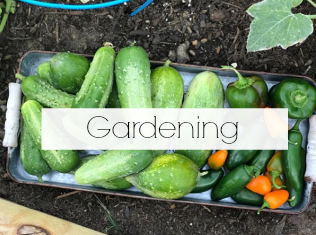 You'll get all the latest recipes published on the blog, menu plans, special features, seasonal recipes, canning, gardening and DIY projects. You know all those dishes you love that your Mom and Grandmother used to make. Some people call them Retro dishes, but to me it's just good old comfort food that never goes out of style. Take a look back at this weeks latest recipe on the blog. This is the recipe everyone is looking at this week. wait to share with you. 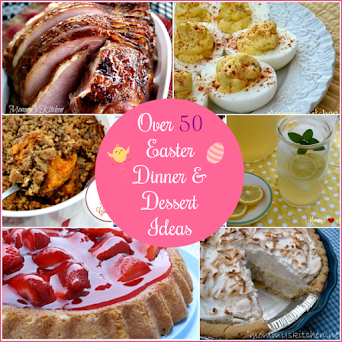 Seasonal or featured recipes that I think you might like. What my family is eating and my monthly menu plan. 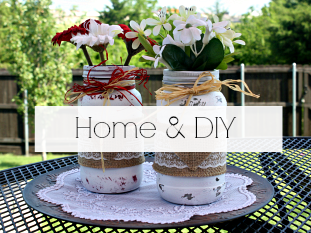 Get a sneak peek at what I'll be posting next on the blog. 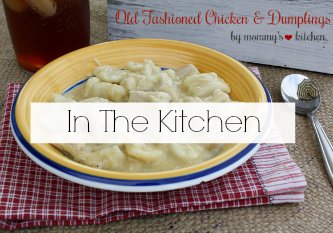 Did you catch this weeks NEW recipe on Mommy's Kitchen? 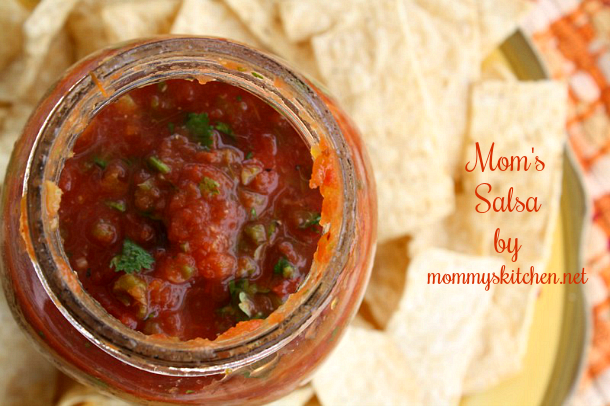 My mom's homemade salsa is a restaurant style salsa that uses canned tomatoes and is easily made in your blender. Click here to get the full recipe. 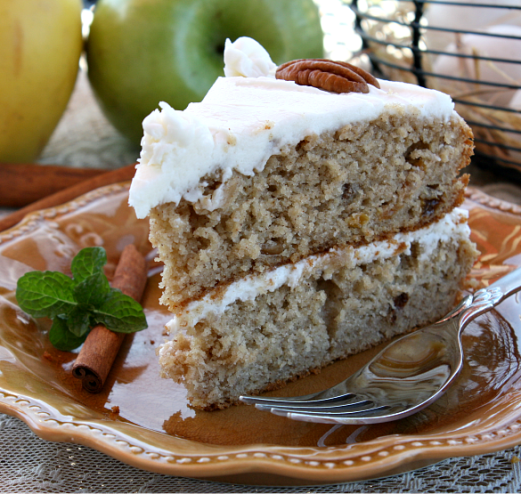 This recipe for Olivia Walton's Applesauce Cake with Whisky Frosting is getting a lot of traffic over on the blog. Have you tried it? This applesauce cake is the cake that Liv Walton made in the movie "The Homecoming", which was the basis for the TV series "The Walton's". This applesauce spice cake is the cake Liv makes for just about any special occasion on the show. Click here to get the full recipe. 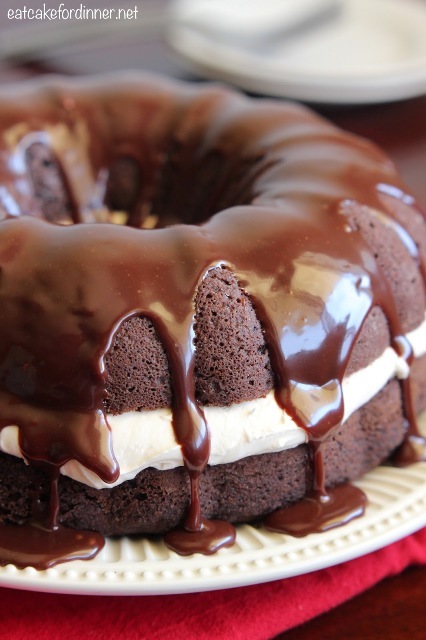 I came across this delicious Chocolate Whoopie Pie Cake while browsing through a few of my favorite food blogs. This cake is a dense fudge cake with a fluffy marshmallow fillings and topped with a creamy chocolate Ganache. I can't wait to try this beautiful chocolate cake. 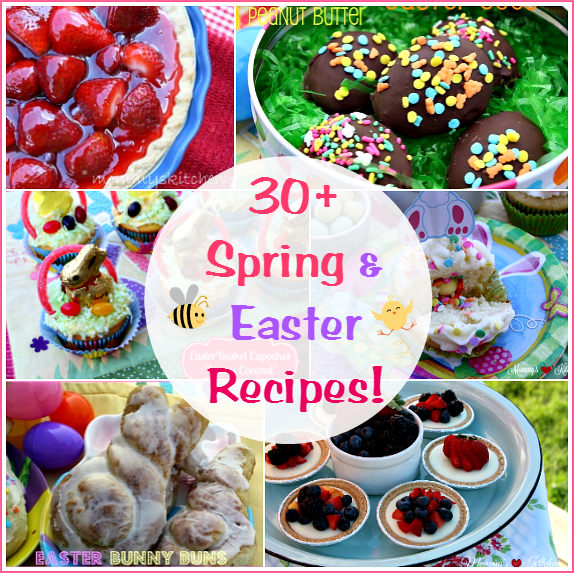 Click here to get the full recipe at Eat Cake for Dinner. Are you looking for recipes for 🏈 The Big Game? If so click here for all my easy Football Food & Game Day Eats! Also cold and flu season is upon us, so I'm including a recipe for my favorite homemade cold and sore throat remedy. Click here to view this simple lemon, ginger and honey concentrate to help soothe your throat and cough. Meal planning definitely saves time, money and takes the stress out of dinner. I for one cannot function without a menu plan. Since starting back to work part-time I've gotten out of the habit of planning my dinner menu. I'm trying really hard to get back into my meal planning routine, so be on the lookout for a new Monthly Menu Plan in February. 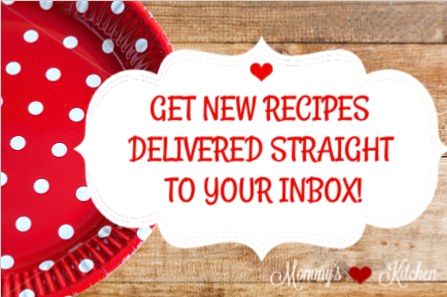 Until then check out my monthly menu plan archive here. 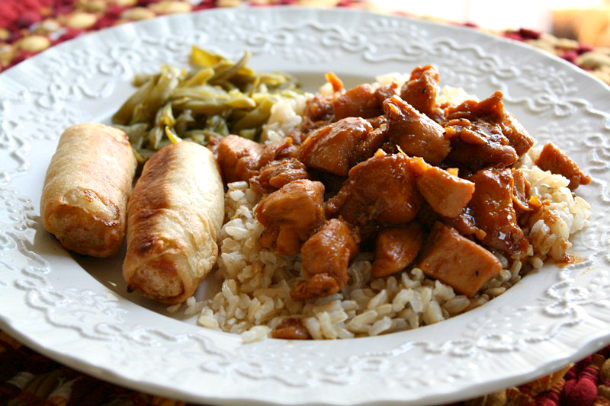 Be on the lookout for the delicious Bourbon Street Chicken recipe that I'm hoping to get posted sometime this week. Please Note: We don't believe in Spam. Unsubscribe at any time by clicking here. If you like this Newsletter? Forward it to a friend and they can subscribe here.